This section houses works of art from the end of the 18th century up to the modern period: paintings, sculptures and drawings. It represents the logical continuation of the artistic evolution which starts in the Museum of Ancient Art. 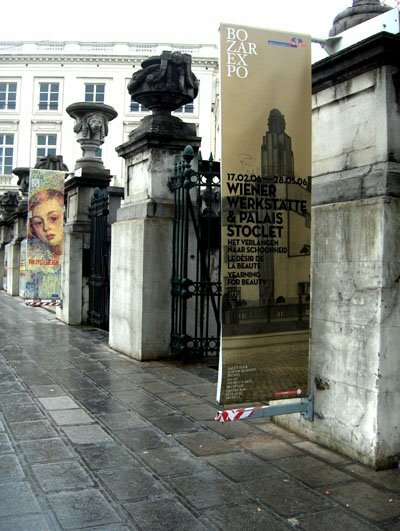 This particularity of the Royal Museums of Fine Arts of Belgium contributes to their originality. n part underground, these are arranged around a light shaft which gives the architectural structure a special identity. The Modern Art section also includes the Antoine Wiertz and Constantin Meunier Museums, which are specially devoted to the work of those two artists who were key figures in Belgian art in the 19th century.